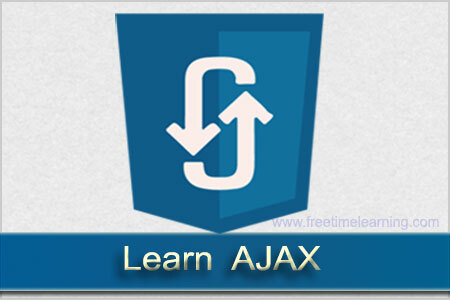 Ajax is not a technology but group of inter-related technologies, and creates interactive web pages. These technologies are used for displaying content and style. It is mainly used for presentation. It is used for dynamic display and interaction with data.